Brent Berge’s Riverview Toyota in Mesa, AZ offers a full lineup of Toyota cars, SUVs, vans and trucks for sale near you, including the Camry, Corolla, RAV4, Highlander, Tacoma, Tundra, Prius, C-HR, Yaris, Avalon, Sienna, 4Runner, 86, Sequoia, Land Cruiser. Our Mesa Toyota dealership serves Phoenix, Tempe, Scottsdale, Chandler, Gilbert, Arizona. 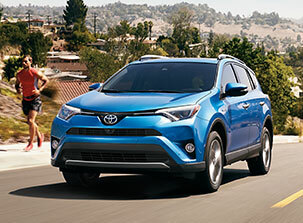 Our local Toyota dealer serves the Phoenix metro area with some of the best deals on new and used Toyota for sale near you, including certified pre-owned Toyota. 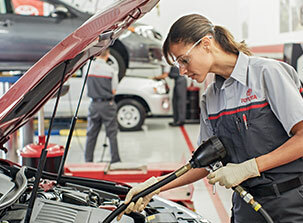 Our Toyota service technicians are experts at maintaining your vehicle. 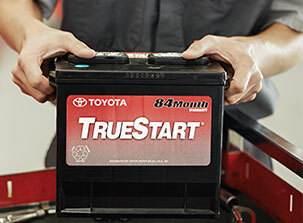 We provide all types of auto service, parts and repairs at our Toyota dealership in Mesa, AZ. 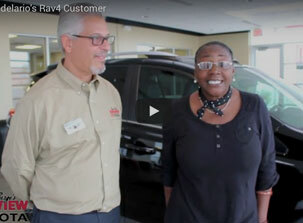 The Riverview Toyota financing department is here to help you finance or lease a new Toyota. Our dealership offers frequent Toyota specials to help you save money. Riverview Toyota is located nearby at 2020 West Riverview Auto Drive, Mesa, AZ 85201. 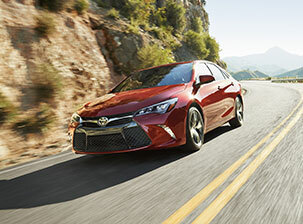 We serve all Phoenix area Toyota dealership sales and service customers.